Join us at LEA28 as the Apollo Dancers Tribute an Apollo Star one of the greatest Artists in History. Aretha Franklin. 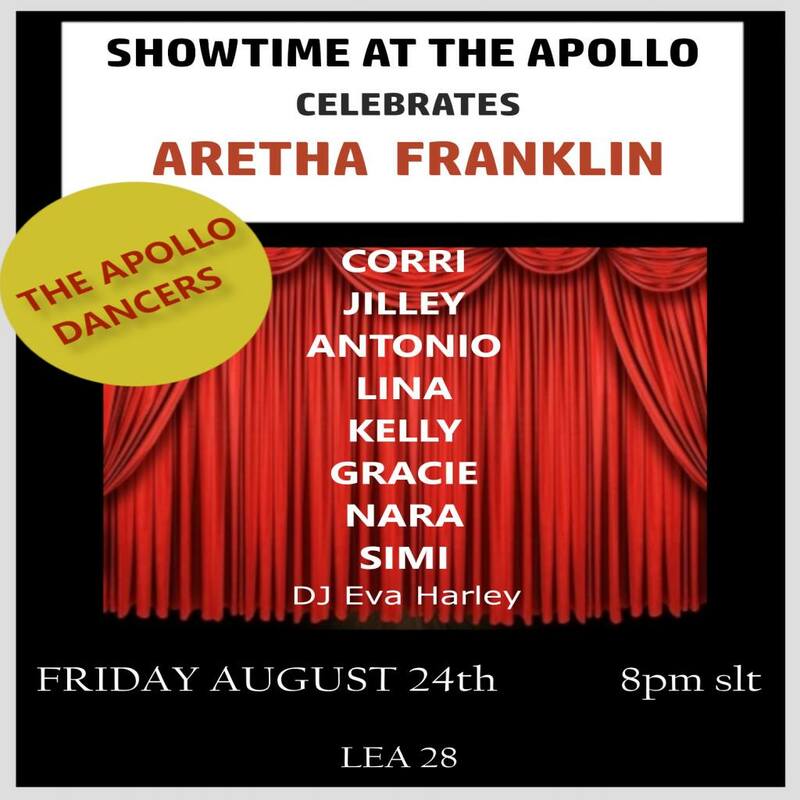 Tonight the Apollo Dancers pay RESPECT to the Queen of Soul through the power of Dance. We all were Blessed with Aretha Franklin. Hope to see you here at LEA28.